Great opportunity to own a piece of Mt Sterling history. Originally the town hardware store this building has a newer metal roof, new windows, doors, sub-flooring & structural reinforcements which lay a solid foundation for this building's next chapter. Professional blue prints depicting 5 condos and 4 store fronts are included. Also a 1200 sqft garage is included and directly behind main building. 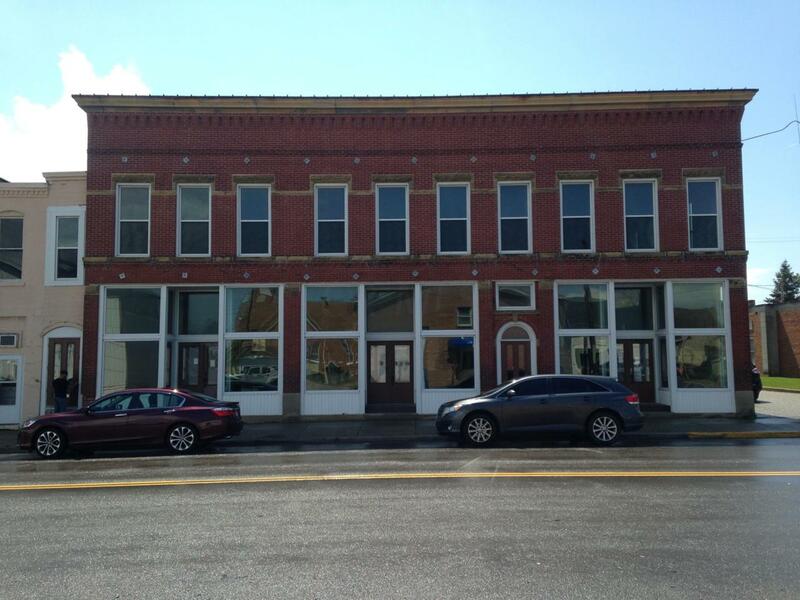 2 sections of building are being leased and lease options are also available. Unlimited potential!